At IrvinGQ, we preserve the internationally established brand names of Irvin & GQ Parachutes and maintain the proud traditions of these predecessors in continuing to supply products of quality and reliability for 100 years. Recognising the Company’s expansion abroad, IrvinGQ (in the former name of Airborne Systems Ltd) earned the Queen’s Award for Enterprise in International Trade 2015, in particular for increasing overseas sales during the previous three years and for exporting more than 50% of turnover. The main drivers for IrvinGQ’ success and continued growth are through improvements in business processes and the introduction of a value-based operating strategy focussing on generating profitable new business, making steady improvements to the cost structure and providing real value to customers with pricing to reflect this value. IrvinGQ is ISO 9001:2015 and MAA certified and DAOS approved. 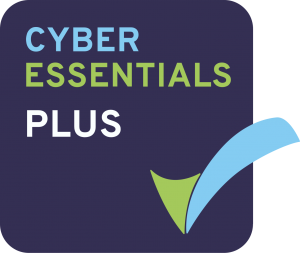 In 2016 IrvinGQ (in the former name of Airborne Systems Ltd) was awarded the Cyber Essentials accreditation and achieved Cyber Essentials Plus in 2017.